Make your next saw a good one. Purchasing premium equipment saves money. 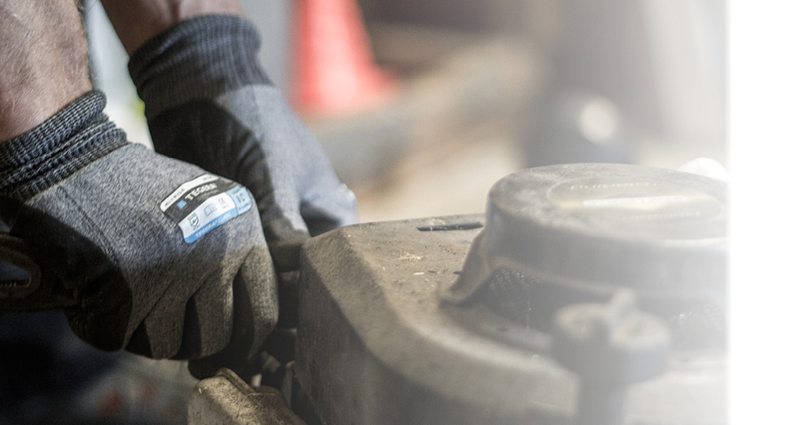 When you take into consideration the repairs, decreased productivity, and the other problems associated with buying cheap equipment, it becomes obvious that getting premium power equipment is the most efficient way to go. When looking for a new chainsaw, you need to make sure that your supplier is providing you with the right product for your application, and is taking the time to consider the kind of quality, performance and type of saw you’ll be needing. At Rimrock, no matter the chainsaw we’re providing, we’ll never recommend a product to any customer without first understanding what the saw will be being used for, how long it’ll be used for at a time, where it’s being used, whether it’s a domestic or commercial application etc. This allows us to then recommend the right saw to the right situation, every time. If we don’t’ have the right saw for your application, it probably doesn’t exist. Providing Rockhampton with chainsaws for over 50 years. With over 50 years of experience selling saws, we know our industry well, and have stocked the products that we truly stand behind. If we stock it, we stand behind its performance. 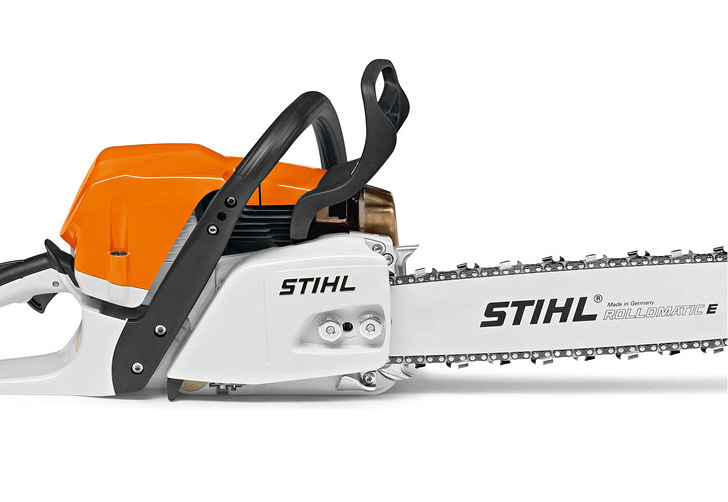 We love working with Stihl as manufacturers, so much so, that we stock every saw they make, for the home-handy man to the commercial lumberjack. We recommend a general checkup and service of your saw every 12 months. Visit us at our showroom for any enquiries related to the supply or servicing of any saw, whether a concrete or chainsaw. Our saws make the cut.